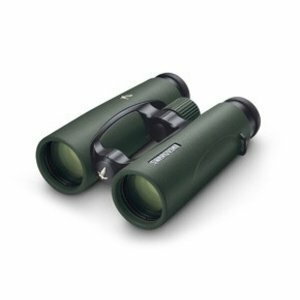 The EL 8,5x42 binoculars offer a large field of view with outstanding optics right to the image periphery. The 4.9 mm exit pupils also produce bright images in poor light conditions. 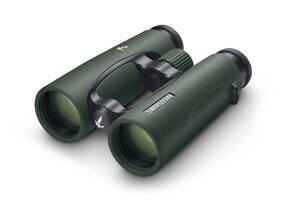 The combination with the EL wrap-around grip makes glassing more accurate.